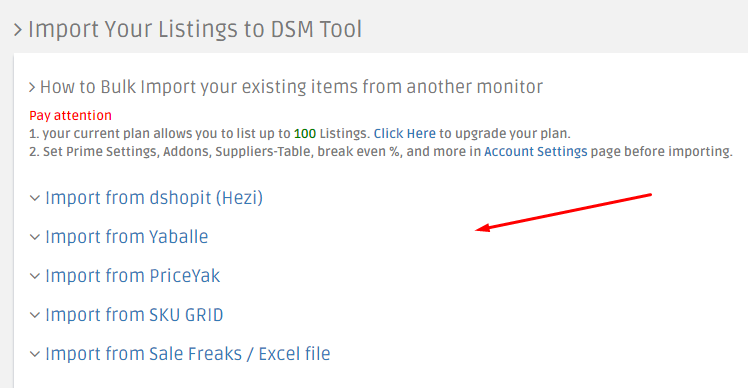 How to import your listings from another repricer/monitor to DSM Tool?? 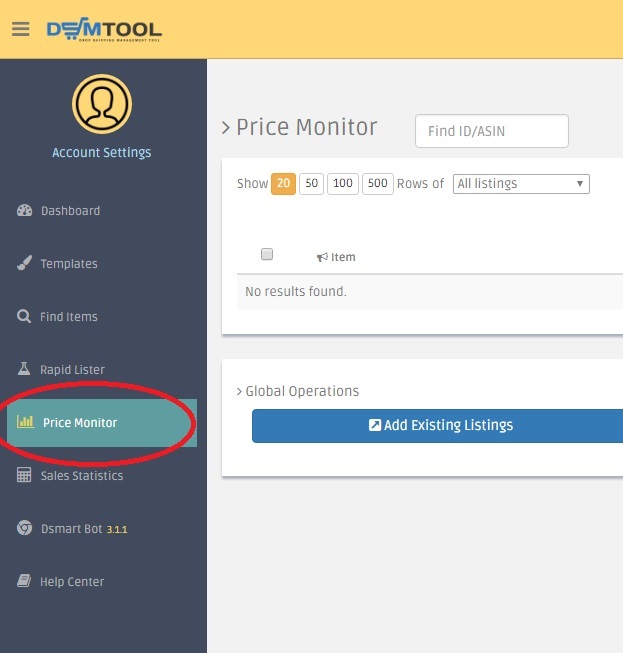 After clicking import, you can follow the queue loadign the items into the price monitor. A blue number will indicate the amount of items added to the queue. Click on the queue button and filter the table by "Has errors", you can see the error in the error list, if you are experiencing errors that you are not sure how to fix, contact us via the chat support for further help. Having trouble importing your listings? Let us help you! If you are having trouble importing more than 30 listings please contact us via the chat support and we will be happy to help!